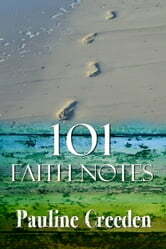 Scriptures and Meditations on Faith and God&apos;s promises. 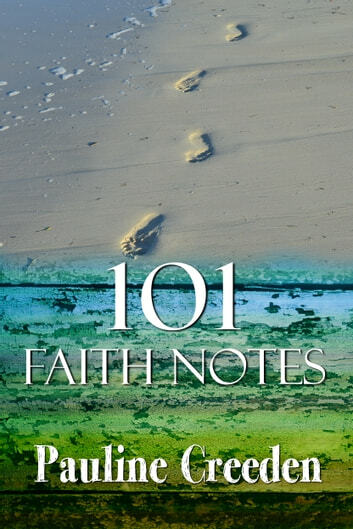 This is a short book designed to make you think and consider God&apos;s word in one of its many facets. Hopefully you&apos;ll see God&apos;s word in a new way.